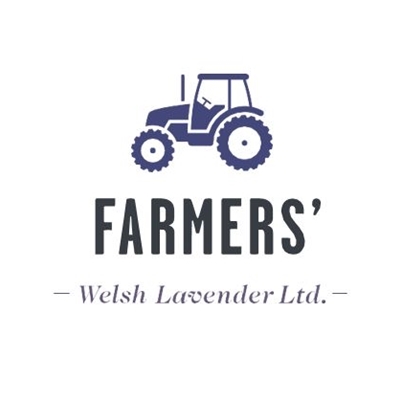 FARMERS' Welsh Lavender are makers of luxurious body creams and balms and purveyors other useful daily provisions. See what they have in store as they bring a little bit of their windswept Welsh hillside to the festival. FARMERS’ headquarters is just half an hour away from Hay where, in 2003, journalist Nancy Durham and philosopher Bill Newton-Smith set out to see if lavender would grow at 1,100 feet. It did, and the oil they distil on the farm is the unique ingredient in many of their products.